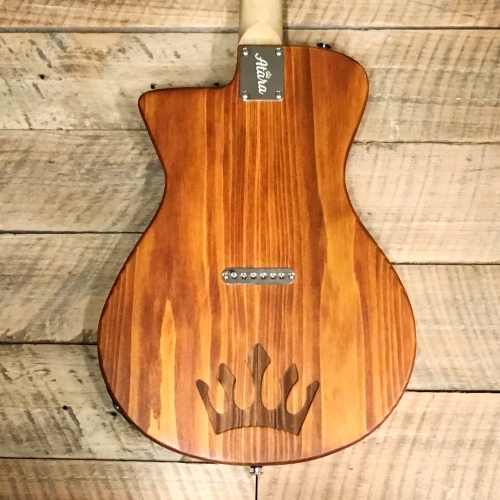 Atara Guitars: Hand-Made Instruments for Worship – We are a Kansas City based guitar company with a global market. 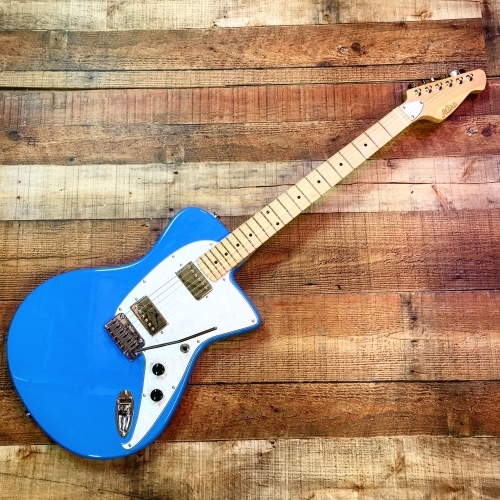 From modern and traditional custom guitars to our own unique design options we have everything to meet your guitar needs! 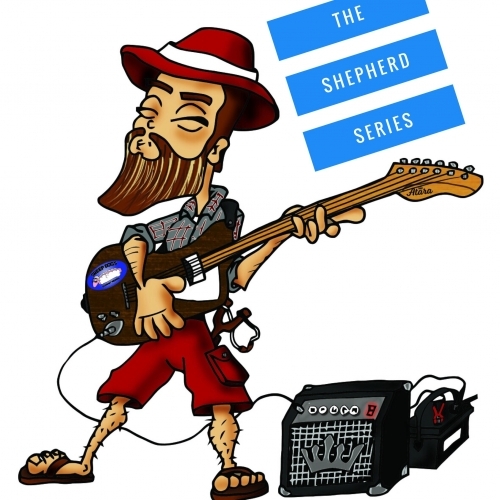 Check Out the Shepherd Series! 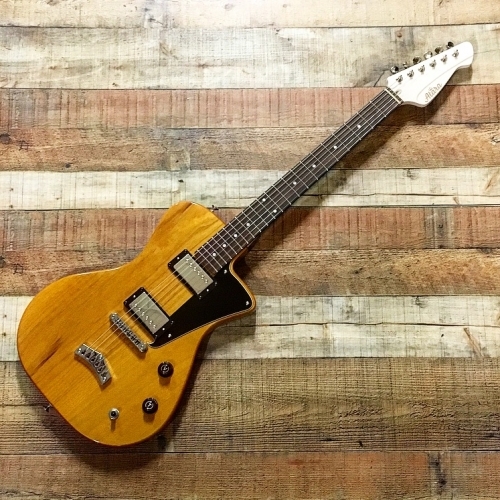 The vision of Atara Guitars is to make the best instruments that we can. The greats – Leo Fender and Orville Gibson have paved the way for luthiers world-wide. 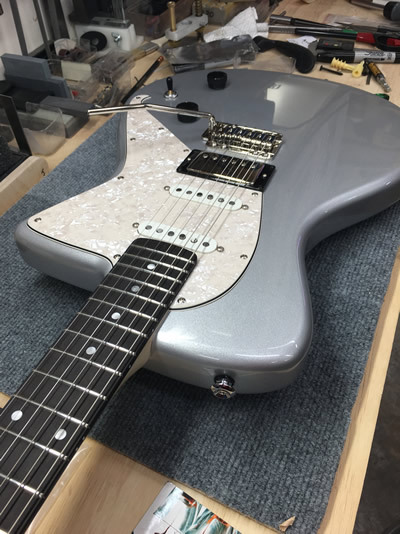 We strive daily to build upon their foundation making high quality guitars that look, feel, and sound amazing. In the Atara shop we hand select our wood and pay attention to every little detail in the guitar making process. We use quality wood and materials – guaranteeing beautiful instruments and satisfied customers. We long to build instruments that are purposed for the worshiping of our Lord and Saviour Jesus Christ. May the melodies and songs written on these instruments crown Him as our Bridegroom and King. In the act of playing an Atara guitar a musician will be prophesying the wedding day of the Lamb and His bride. 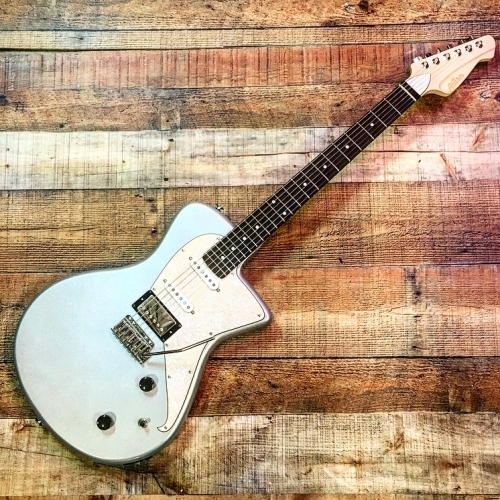 Each custom Atara Guitar is hand-crafted to meet each musician’s personal preferences. 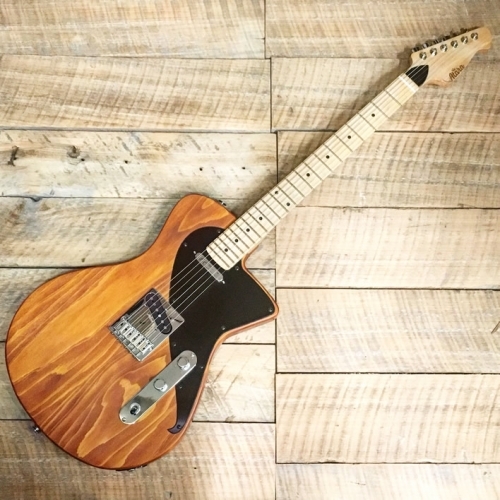 Choose your style, wood, pick-ups, color, and hardware to make your guitar unique to you. Watch a video on our inspection process by clicking the link below. custom craft your next guitar.